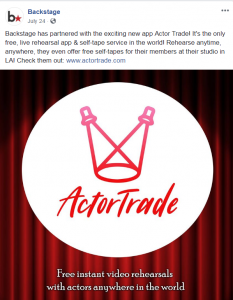 Actor Trade has partnered with Backstage! Founded in 1960, Backstage is the most trusted name in casting, utilizing decades of experience and advanced technology to connect content-creators with the talent needed to take their projects to the next level. Actor trade soft launched January 28th and in one month the startup generated over 2000 targeted actors/users with no marketing at all. It proves that the concept of actors being able to rehearse their scripts with one another worldwide was spot on. Since the launch we have partnered up with Argentum photo Lab, the biggest Photo studio in the US with over 30 years of experience and 35.000 actors being served there https://www.argentum.com. Technology and business merge at Plug in South L.A.
Will the next billion-dollar company come from South Los Angeles? Find out about Plug In South Los Angeles, which is an organizations that is ensuring that South L.A. does not miss out on business opportunities that the rest of the world is taking advantage of. 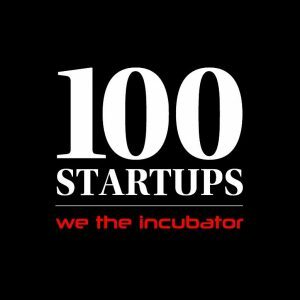 We The Incubator is excited to announce our new campaign “100 STARTUPS”. “100 STARTUPS” seeks to assist 100 early-stage startups, by building a mobile application on iOS & Android for $10k. Some restrictions may apply. This initiative will go on through the month of June and should be taken advantage of by any tech-startup founders that are serious about launching their platform. Argentum Photo was created in 1987 by Ajay Jhaveri in a small room with one photo enlarger, four trays and no employees, located in the heart of the media district of Hollywood. Argentum was the first photo lab to offer black/white and color headshots for the same price. As we enter the digital age, Argentum is constantly evolving and growing to provide actors with services they need. Having started as a print lab, Argentum has now added valuable actor services like retouching, selftape auditions, headshots, actor reels, actor scenes, actor websites. 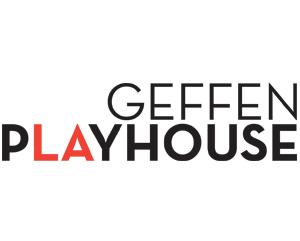 a not-for-profit theater company founded by Gilbert Cates in 1995. It produced in two venues, both owned by University of California Los Angeles. We are very excited and positive that all of these strategic partnerships will help Actor Trade meet its expectations and become the leader in the acting industry. OpenTech is a new solution to systematically source qualified employees to grow your business. We are private sector specialists in the area of workforce development. By cultivating durable connections to industry we are able to benefit our employment partners, the candidates themselves and the larger economic picture for our region. OpenTech coordinates between employers, training programs and career councilors to support candidates on their path to gain skills and complete on-the-job apprenticeships. For candidates, our program is offered at no fee, training is completed locally and is the fastest way to a career. The City of Los Angeles Business Source Centers provide startup ventures and current business owners with a wide range of FREE services to make their business a success. These include one-on-one consulting, access to capital, and a host of customized services specially designed for each participant. It is our privilege to announce a partnership with Spaces and Regus as well as new office expansion starting February 2018. 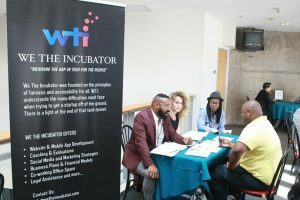 We The Incubator is becoming an exclusive In-House Incubator for these amazing companies. Therefore, every startup that W.T.I. incubates will be given office space. We hope to continuously build a startup community of our own and help bridge the gap in tech for the people.